Flexible dry erase sheets with a glossy vinyl surface that is easy to write on and wipe off with dry erase markers. 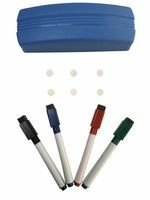 Write on them with a dry erase marker, wipe them off and use them over and over again! 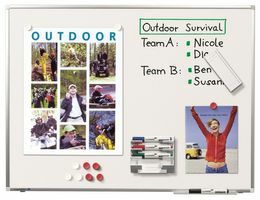 Dry Erase Sheets make it easy and convenient to create a dry erase surface almost anywhere. Stick to the wall, door, table, desktop or refrigerator. Great for meetings, to-do lists, reminders, classroom activities and much more. Each sheet has a full-adhesive backing that will adhere to almost any hard, smooth, clean, non-porous surface. Won’t leave residue behind and erases cleanly. Each sheet is recyclable. Dry Erase products allow you to let your imagination shine! Create your own whiteboard space with Dry Erase Whiteboard Sheets and Rolls. The strong adhesive backing makes our dry erase whiteboard sheets strong enough to adhere to almost any surface. Turn your office wall into a collaborative space with the dry erase adhesive whiteboard roll. Simply cut the adhesive dry erase roll to the desired length, peel the white backing off and adhere to the wall. 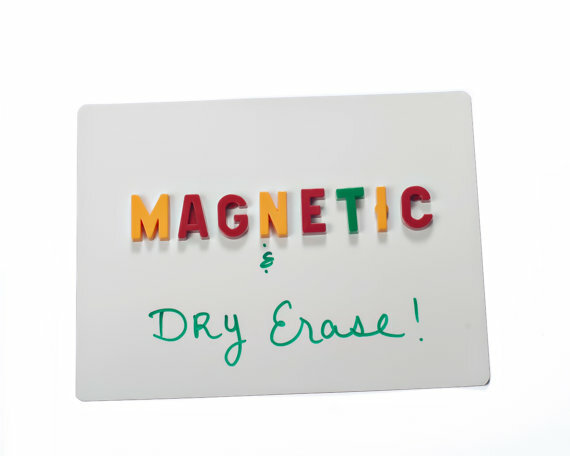 Create dry erase surface instantly with a Magnosphere Sheet! Applies easily to walls, doors, refrigerators, desks, chalkboards and more. Just peel, apply, write, erase and remove! No tacks, tape or paste required and it Works with dry erase markers. Five sheets per pack. 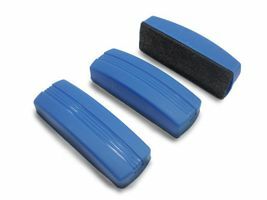 If you project require more than just an adhesive whiteboard, magnetic dry erase whiteboard rolls allow for magnetic material to attach to the front of the whiteboard. 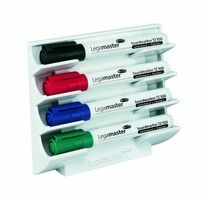 Similar to the adhesive whiteboard sheet rolls, the magnetic whiteboard rolls have a strong adhesive back that will stick to metal, wood, plastic, and more. Magnetic dry erase rolls are not only serve as a whiteboard but also as a magnetically receptive surface, allowing you to hang pictures, papers, and other materials up with magnets, allowing you to take your collaboration to a whole new level. The self-adhesive whiteboard film is a practical and inexpensive alternative to customary whiteboard because presentation areas can be created in, for example, seminar or conference rooms, and those in any shape and size you choose. It has a high adhesive strength and can be applied to any smooth surface like, for instance, glass, wood, plastic, etc. 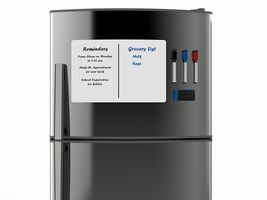 Whiteboard markers are best used for writing on this film because such ink can be easily wiped off of its specially treated surface with a dry cloth without leaving any residue. This film is not printable and is to be used exclusively indoors. It should only be applied dry at room temperature because the compound nature of the film means there is a longer drying time. It achieves its optimum adhesive strength after about one week. 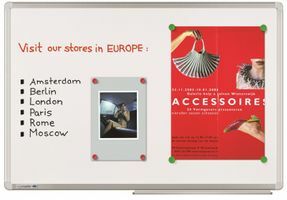 Self-adhesive whiteboard foil in size 100x200 centimeters. Turns any surface into a writable and erasable whiteboard surface. 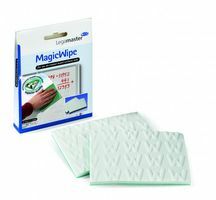 The film has an adhesive backing, making the film easy to put on any surface. It is also possible to cut the film to your own dimensions. Note: the whiteboard foil is not magnetic. If you want to combine whiteboard foil with magnets, you have to place the film on a metal back. What is a running meter? Who supplies high quality Whiteboard Sheets? 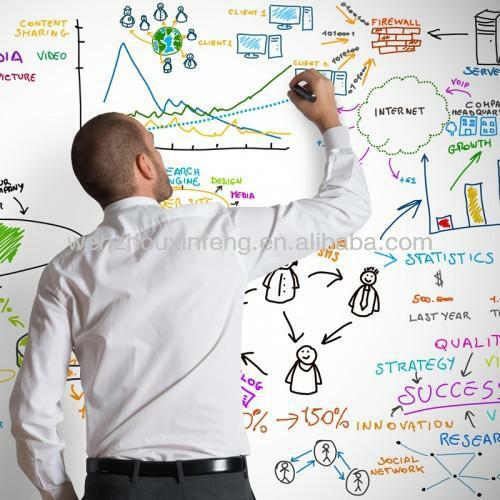 Magnosphere offers best priced Whiteboard Sheets globally to all industries, including Automotive, Aerospace, Military, Advertising, Design House, Electronic and Academic/R&D. Please inquire for custom Neodymium magnets or magnetic assembly. 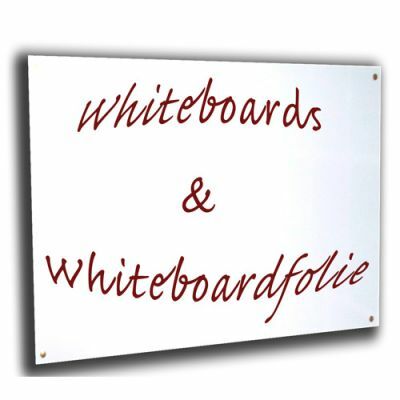 Buy Whiteboard Sheets at Magnosphere and get a better deal!